WordPress solution for creating fully-fledged webstores ready to bring you high stable profit. 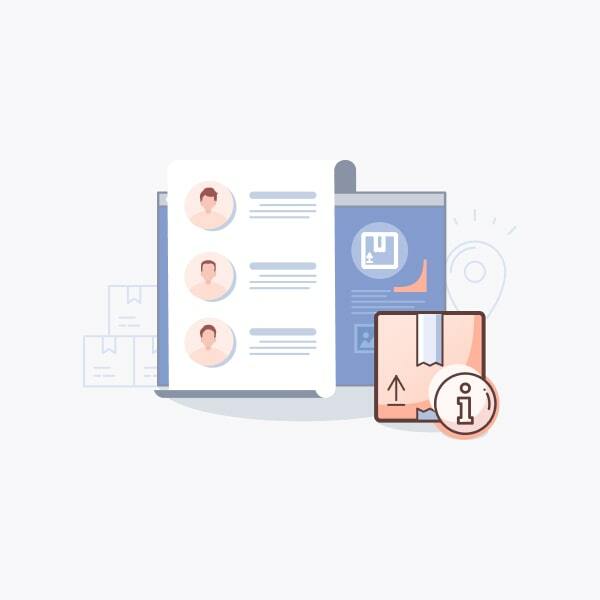 The AliDropship plugin gives you everything you need to start your own successful dropshipping business today. WordPress plugin giving instant access to a huge and ever-growing base of handpicked top performing AliExpress products in most diverse niches. 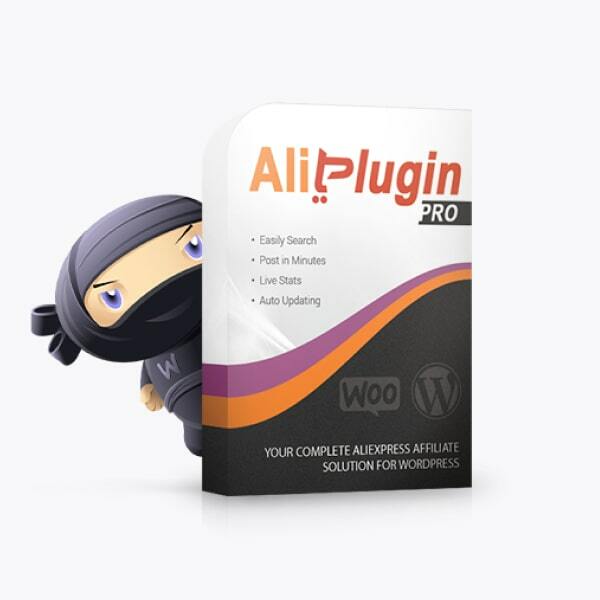 WordPress plugin for AliExpress affiliate program. It helps you to quickly and easily import AliExpress products into your webstore. 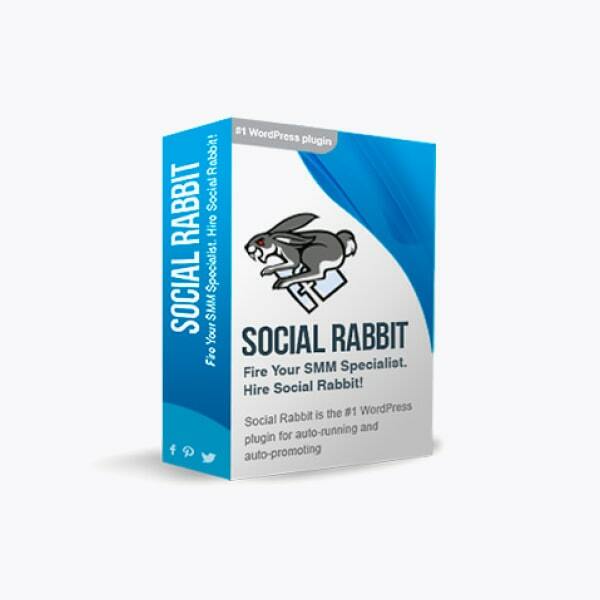 Unique WordPress plugin designed to promote your website on most popular social networks. Add-on for AliDropship plugin to show the full list of AliExpress suppliers you are working with. You will learn how many products of each supplier you have on your store and how many sales and profit they generated. 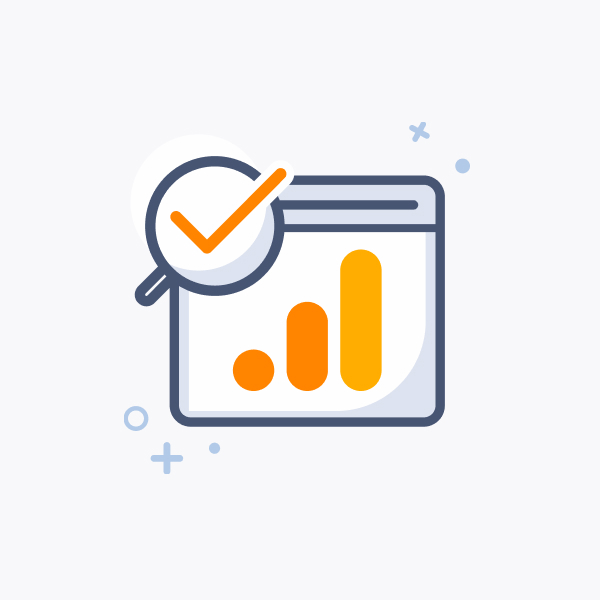 Thanks to this add-on, you can understand which products sell well, what items are best adapted for your customers’ needs, and which marketing efforts bring the greatest results. You can safely use your ecommerce data to make reasoned predictions about revenue. The essence of the method is to present a toy duckling in front of you, and when you have a question that is difficult to answer, tell as much as possible about it the toy. The correct wording of the question contains half the answer. Share your thoughts with a duckling and difficult questions will seem to you a trifle.